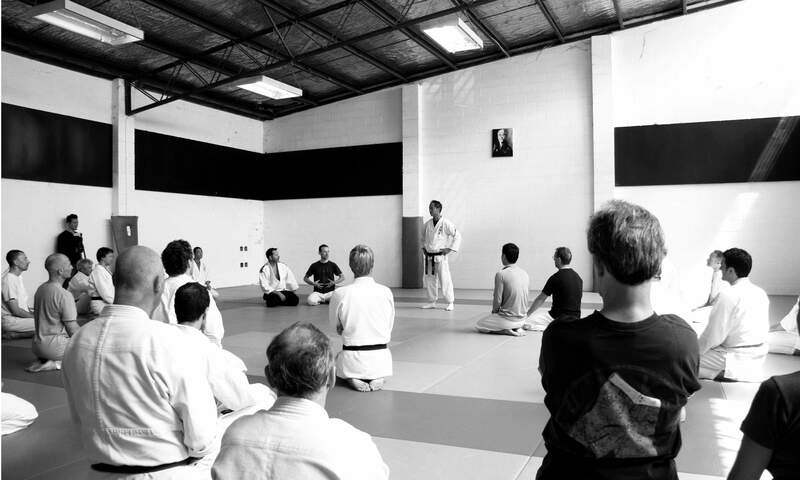 Collection of links related to Aunkai, bujutsu, and sponsoring organizations. Aunkai France official web site. Website of Seishin Tanren Dojo, Hong Kong. Itten dojo practices Aikikai Aikido and Shinkendo. These arts are practiced not as sports but for their bujutsu meaning. Please contact us if you wish to link your site from the Aunkai official website, it is completely free of charge.